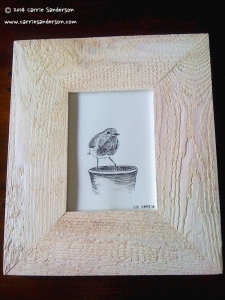 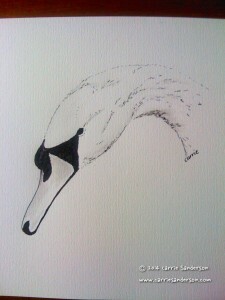 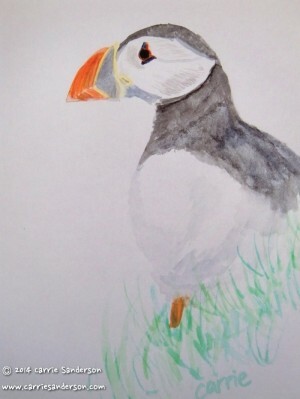 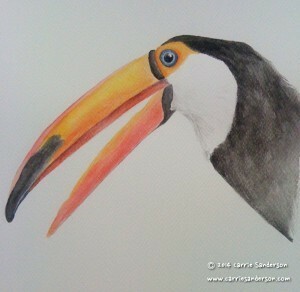 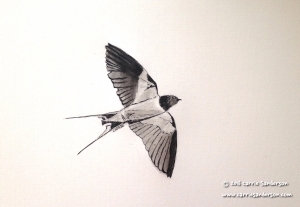 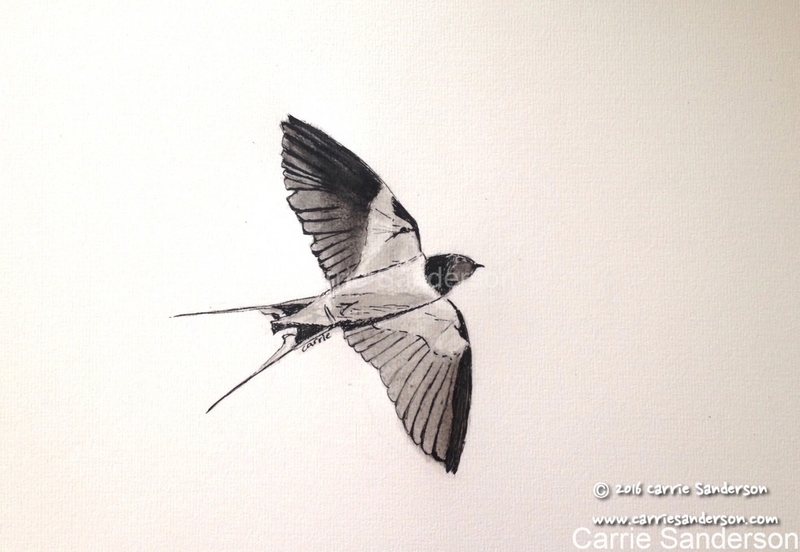 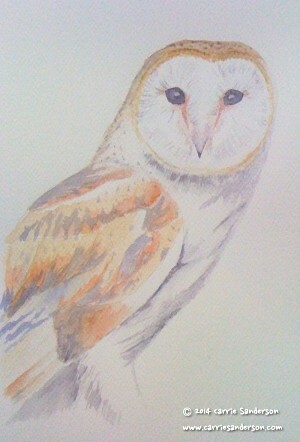 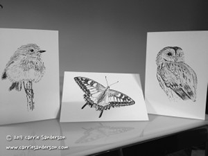 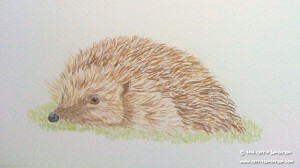 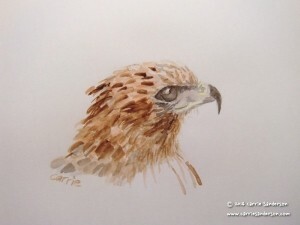 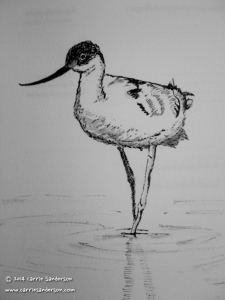 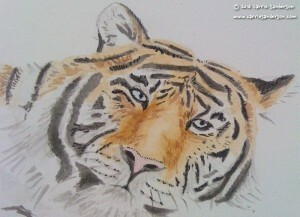 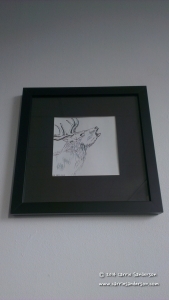 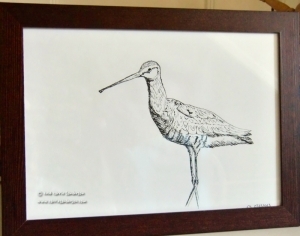 Below are a selection of my nature-inspired drawings and watercolours. 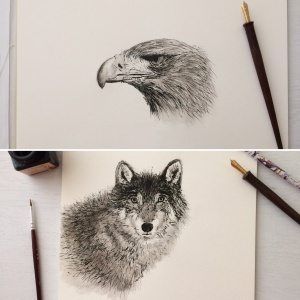 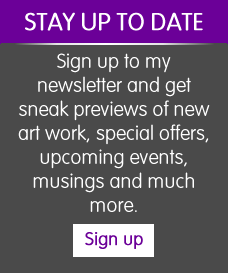 Also, see my Instagram feed for postings of sketches and works-in-progress. 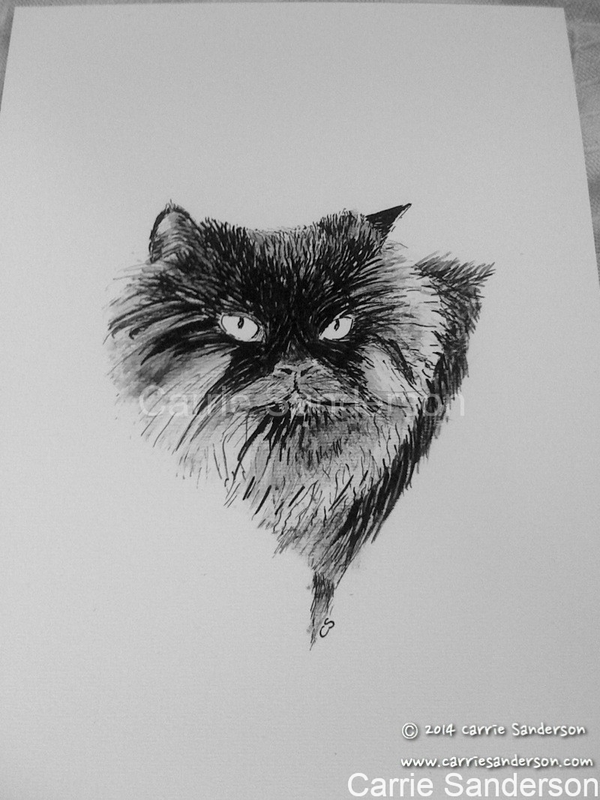 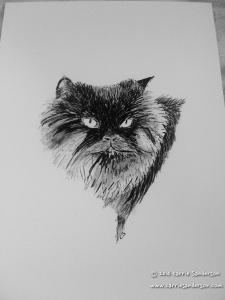 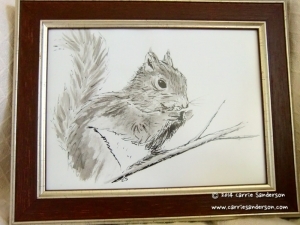 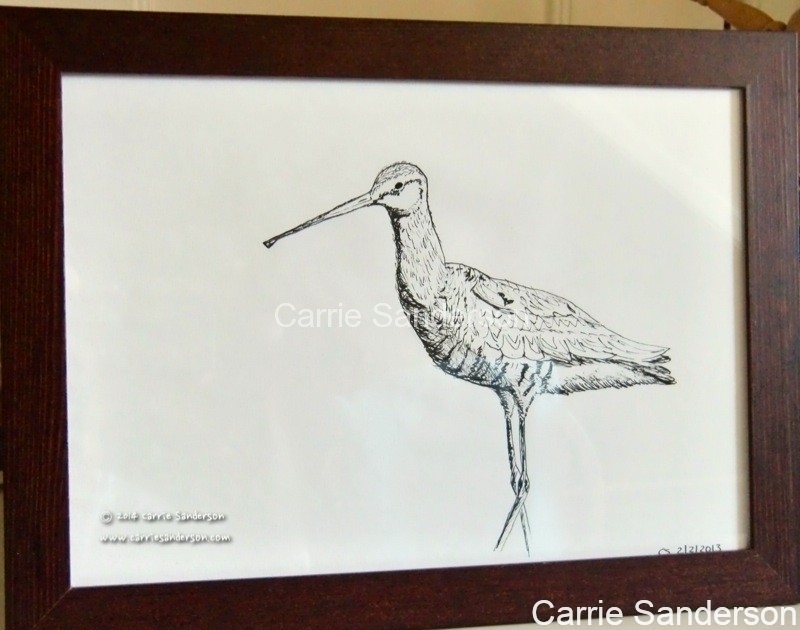 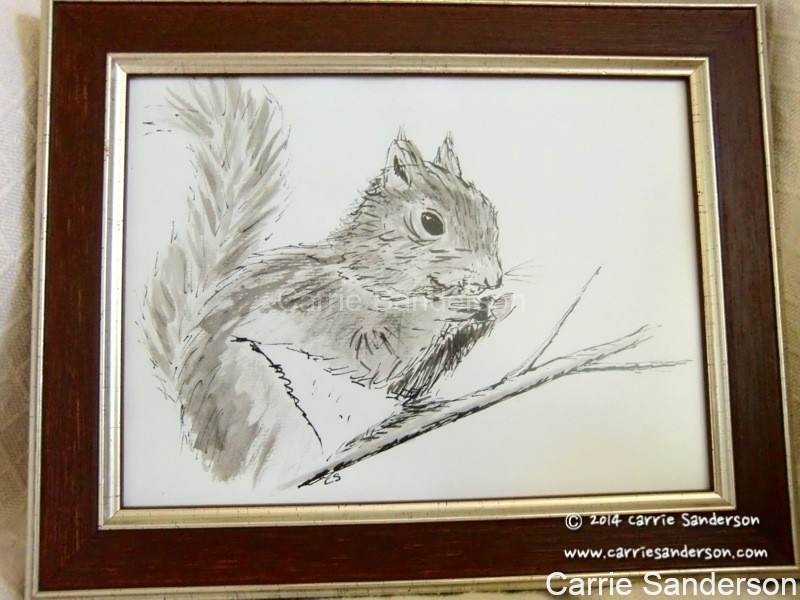 Carrie Sanderson; pen and ink artist uk, creative explorer, watercolour artist scotland and expat writer uk.